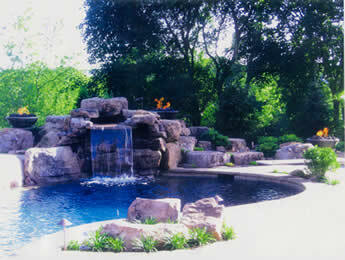 We can have an outdoor living area built to compliment your backyard pool construction. 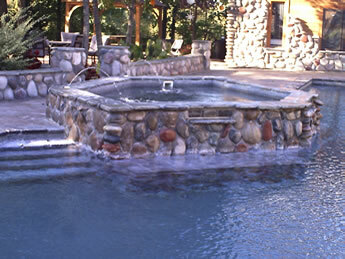 Whether its building Outdoor Kitchens & Grills, Cabanas & Pool Houses, Fireplaces & Firepits,Arbors, Pergolas & Gazebos we can build that perfect outdoor compliment to your custom pool. 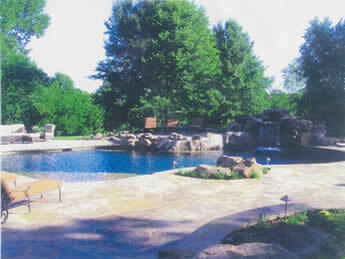 Classic Pool Construction, Inc. is located in Independence, Missouri. We offer quality stamped, colored and custom concrete work at pool side or anywhere around your yard, sidewalk, patio, and driveway. 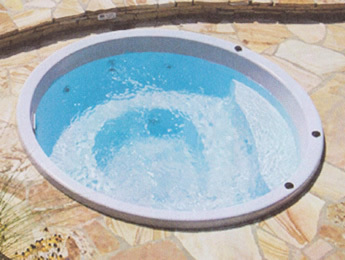 All of the latest accessories such as deck jets, led lighting, fountains and custom waterfalls can be added to your pool paradise. Do you want a year-round poolside spa to relax in after a swim? 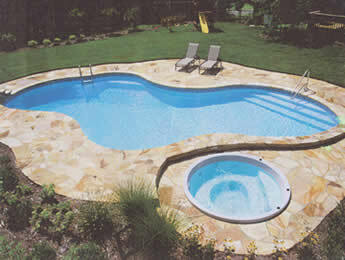 We can build it for you according to your specifications.